Imex Canada Inc. offers a complete range of line pipe for various applications. We specialize in supplying Seamless/ERW line pipe products according to international standards such as API 5L, ASTM, ASME, DIN etc. and to Canadian standards CSA, sour, non-sour applications, etc. 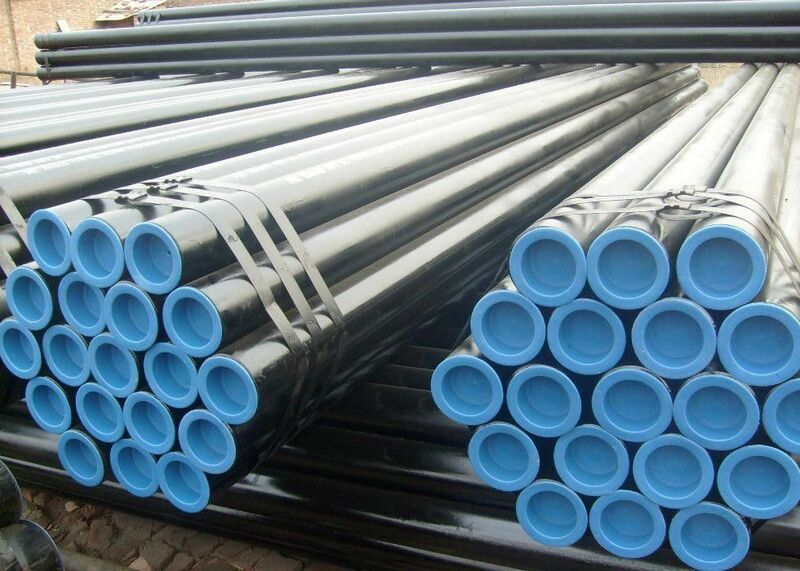 We can supply pipe with various coating solutions. We specialize in external, internal, polyethylene coatings to meet our customer’s most demanding and rigorous requirements.